I just have to publicly thank God for the, “angels” He sent my way today. 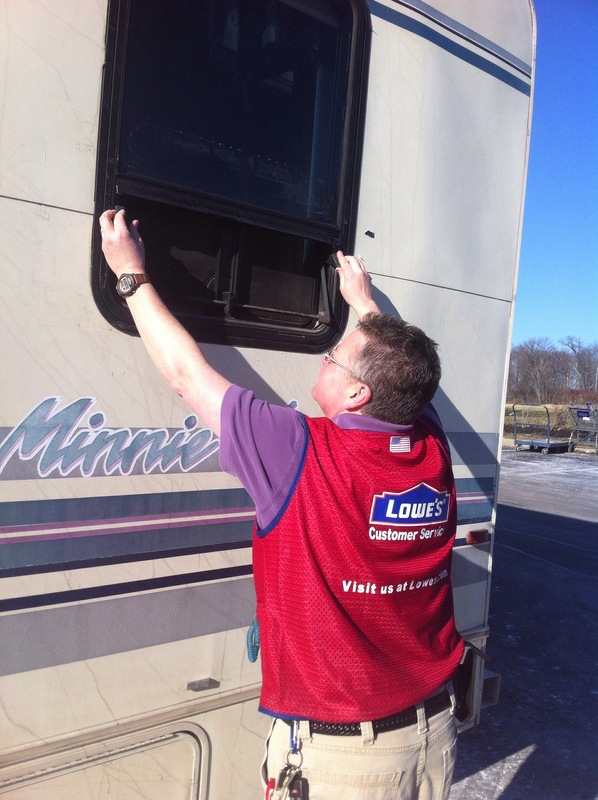 Just before I escaped to warmer climates, I broke the tip out emergency window on my RV. With no other remedy at the time, I stopped by Home Depot and purchased a piece of plexiglass. Unfortunately, they don’t offer cutting services (only for lumber,) and only had a few pieces that were close to the size of my window, so I resorted to some good ‘ole duct tape. Yep, it was just as tacky as you’re imagining! She took a good chunk of time out of her day to measure my window, cut the glass, round and sand the edges (a service they don’t even offer,) and install it for me. 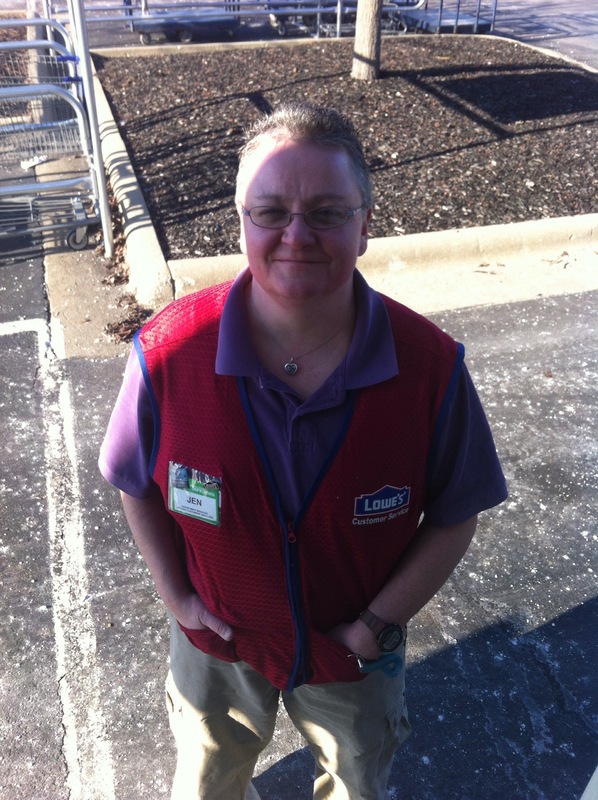 She said she just wanted to help me because of the work I do with our Veterans. Amazing! After she finished, we walked around my rig and noticed antifreeze leaking from beneath. 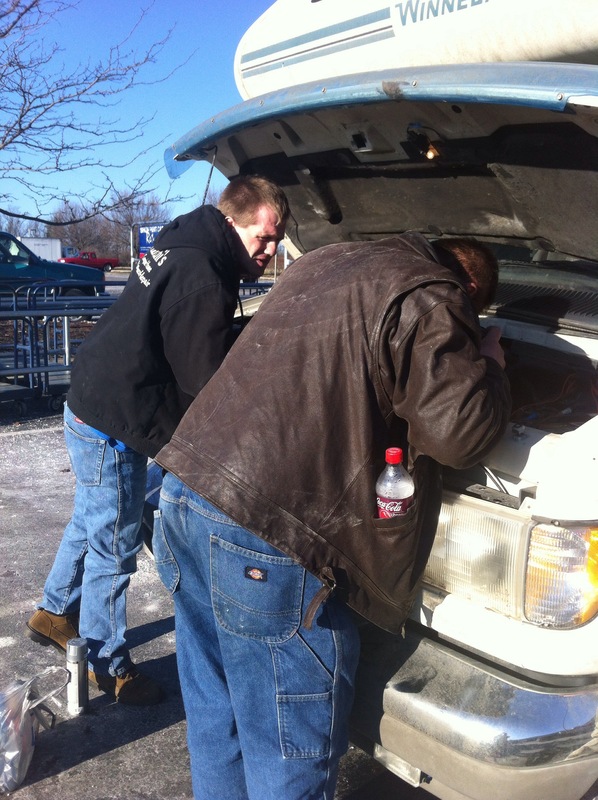 She told me to pop the hood, and as she was inspecting, a gentleman, William, walked up and asked if he could help. They both determined there was a small leak in the radiator. 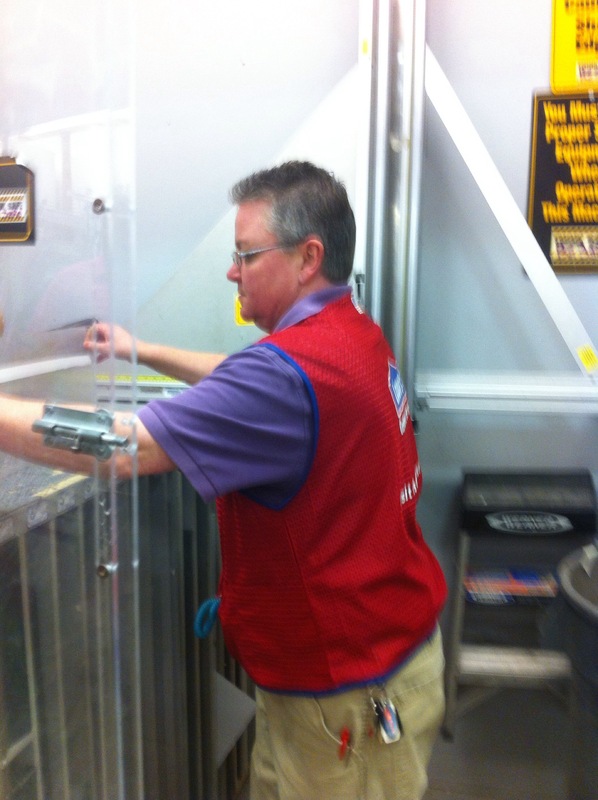 Jen and I went inside to look for a product to stop the leak, but discovered that Lowe’s no longer carried it. 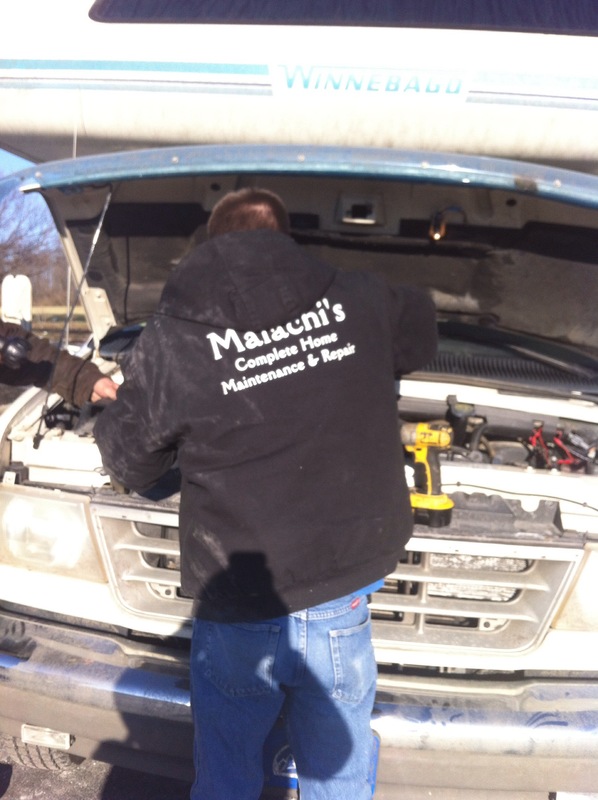 We returned to my RV, and not only was William still under the hood, but another gentleman, Malachi, was working, as well! They found the leak and decided that because it was so small, the stop leak product would definitely work. By this time, however, Malachi had already called the local Auto Zone and had gotten the pricing and ordering information for a new radiator, and gave me the number to the mechanic he uses right near the campground where I’m staying. In the meantime, William had jumped in his car and in a few moments, returned with a bottle of the product I needed to halt the leak. To top it off, he refused payment for the product or his help. 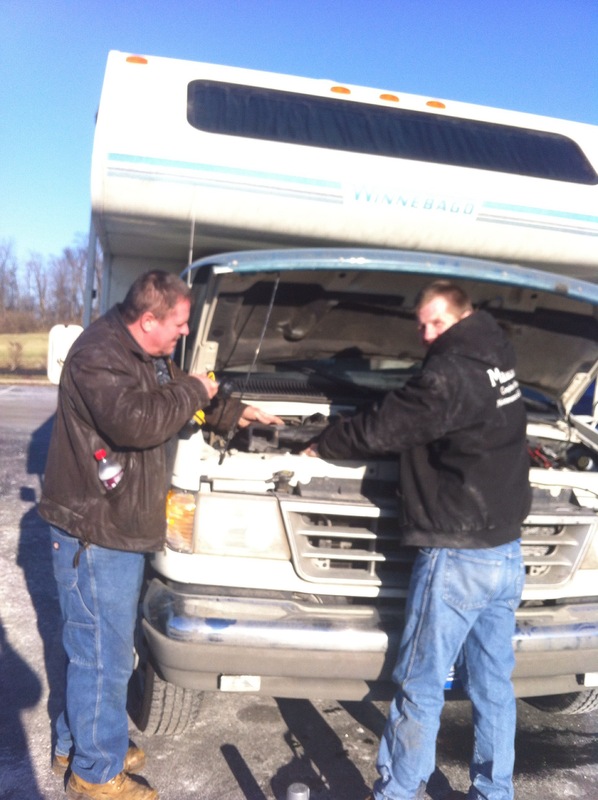 I drove away with a working radiator, a new window, thanksgiving in my heart and a love for Kentucky!